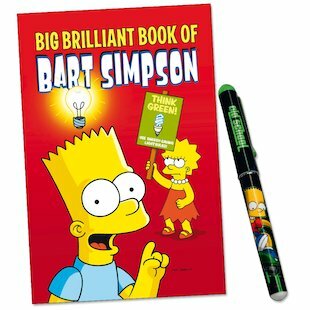 If you read or love the simpsons comics you’ll love this because all the best comic strips in one book. In one of the comic strips Bart, Lisa and Milhouse go in an hot air balloon. Buy this book if you love the T.V show or the comics in tis Awesome book!